A day on the Somerset Levels Jump to media player Inside Out's Alastair McKee spends 24 hours on the Somerset Levels following the recent flooding. 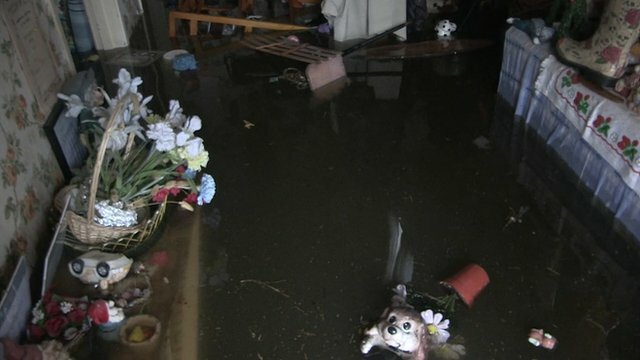 The reality of living with flooding Jump to media player Panorama reports on the reality of living with the floods in Moorland in Somerset. 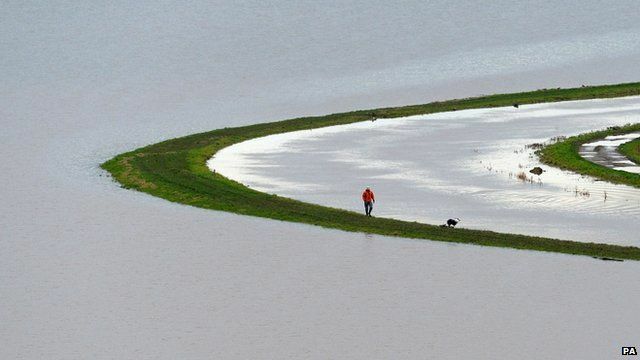 Dutch lessons for Somerset Levels? 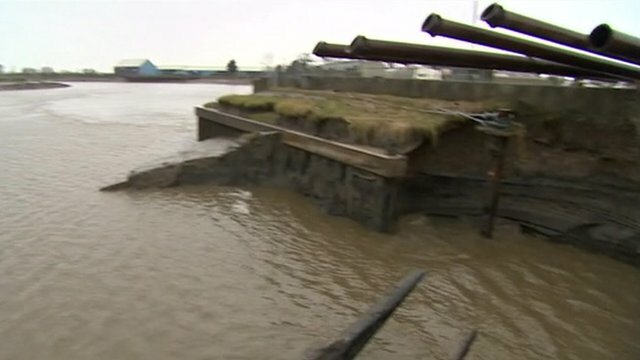 Jump to media player Could a Dutch scheme to cope with flooding provide a blueprint for farmers and land owners on the Somerset Levels? 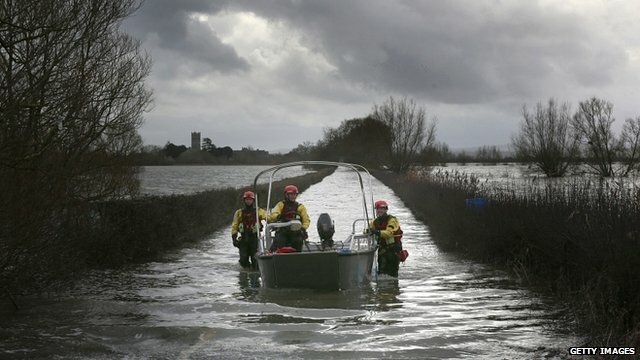 Reporter Alastair McKee spends 24 hours on the Somerset Levels following the recent flooding. He visits some of the people who have been affected by the floods as they try to deal with the impact of the extreme weather and as they look forward to the future. Inside Out was broadcast on Monday, 17 February at 19:30 GMT on BBC One West and nationwide for seven days thereafter on the iPlayer.